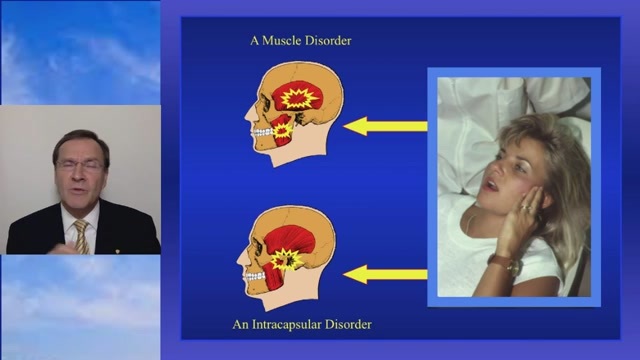 Dr. Okeson offers one of the most comprehensive lecture series on occlusion, temporomandibular disorders (TMD) and orofacial pain found anywhere. This 33 lecture series presents a clinical approach to understanding and managing orofacial pain. Lecture #15 Keys to making a Differential Diagnosis: Is it Muscle Pain or Joint Pain?